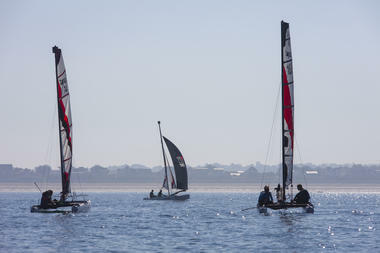 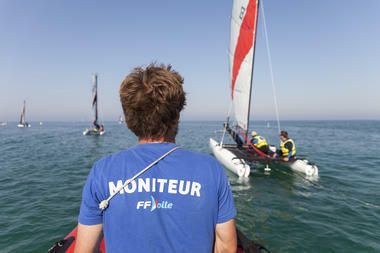 Catamaran sailing course, beginners to advanced level, from 6 years upwards. 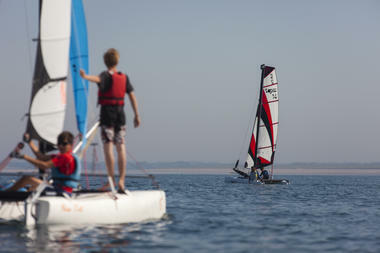 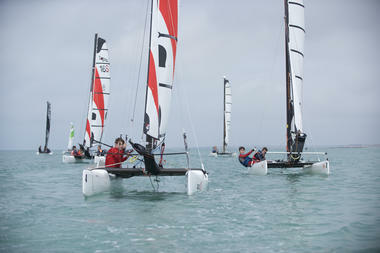 Sand yachting sessions, from beginners to advanced level, with instructor supervision, from 8 years upwards. 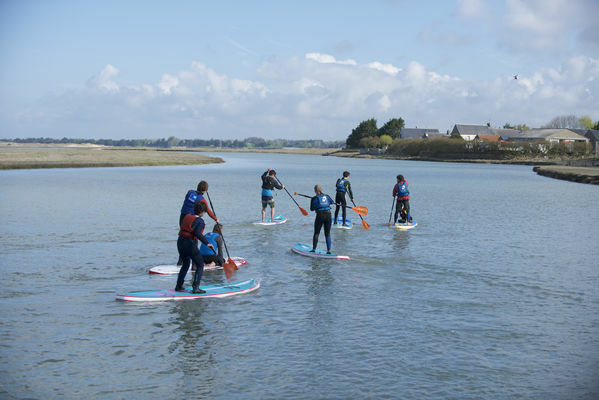 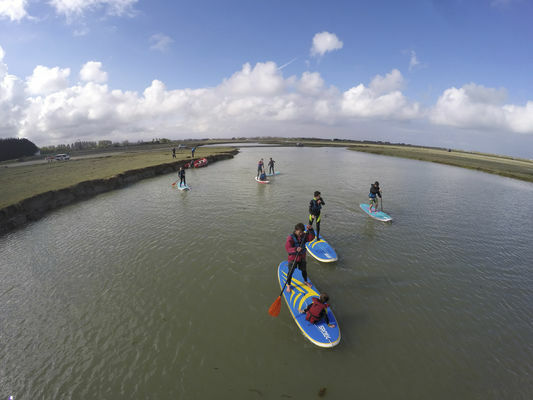 Hire a sea kayak in le Havre de la Vanlée and enjoy a trip along the mussel beds at low tide or along the coast at high tide. 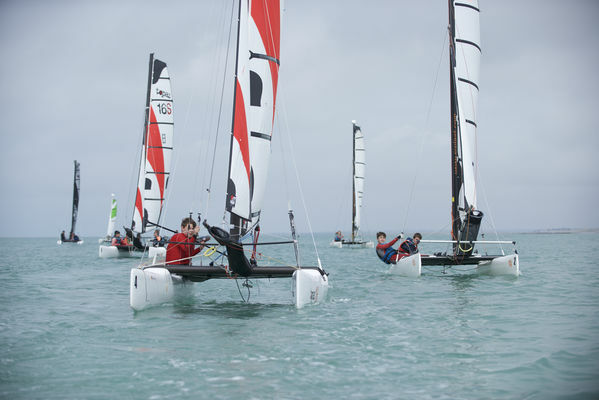 Stand-up Paddle rental; 14 foot catamaran rental. Contact us How to find us?